Color Burst: A Picture Show. For more info: Black Box Gallery. 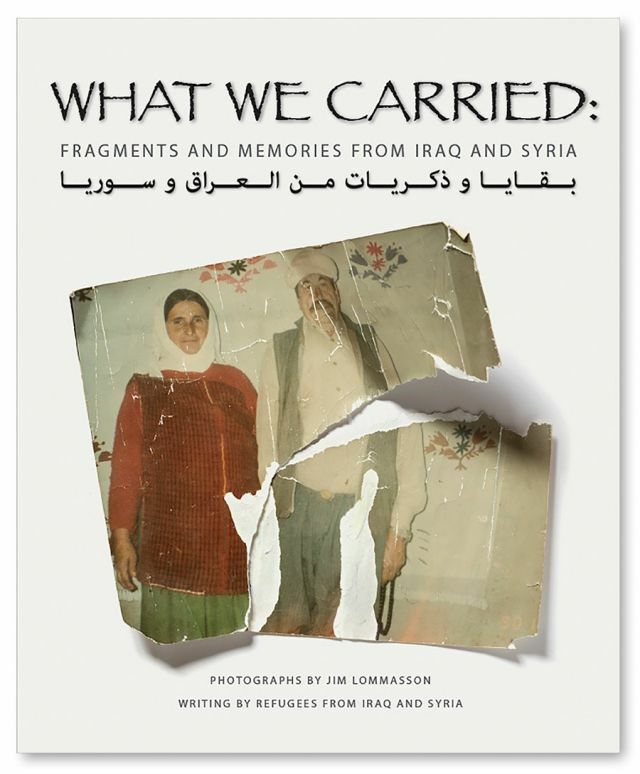 Jim Lommasson, What We Carried: Fragments and Memories from Iraq and SyriaBook Fundraiser. EDITOR NOTE: I want to try to help Portland photographers with NEW book related notices as well. This is an experiment as I do not know how this will play out. 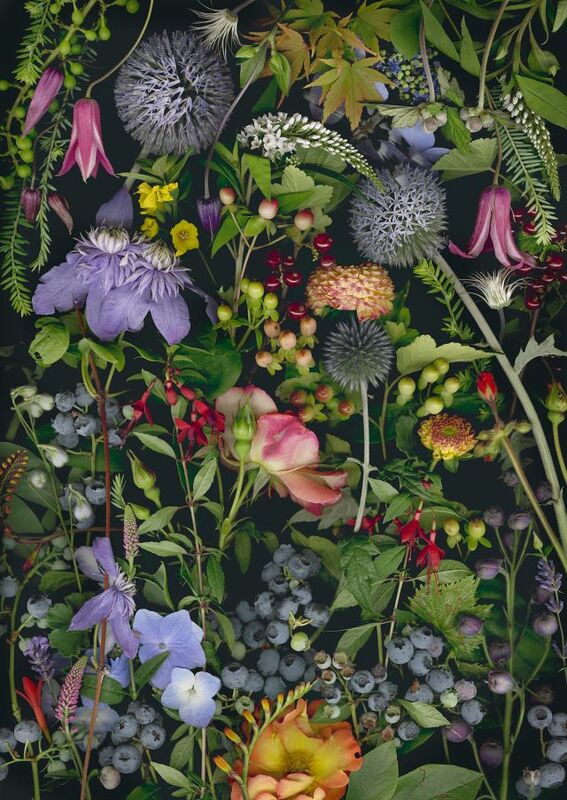 The book should be by a Portland (or near to Portland) based photographer and represent a cohesive body of work. Basically I don't want to push anyone's Flickr or Instagram streams in book form. Email me if you have any questions. I’m working on a What We Carried book now and raising funds to support the cost of the book to be ready for the show. 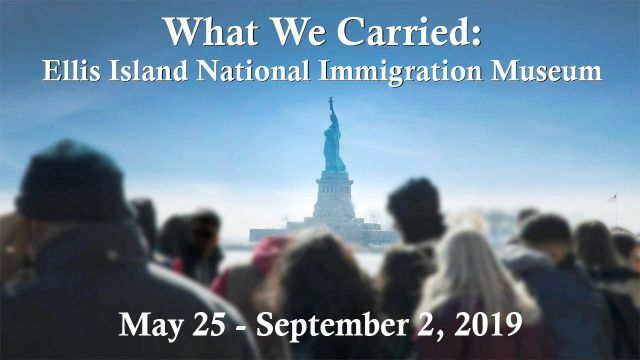 What We Carried will be on view at the Ellis Island Nation Immigration Museum in NYC (May 25 - September 2, 2019). I’m thrilled that these powerful refugee stories will seen by so many visitors this summer at Ellis Island. A million people will see the show! Demystify your camera’s functions and learn to use Manual versus Automatic. Learn about f/Stops, shutter speed, depth of field, exposure, histograms and composition while getting acquainted with your camera and lens optics. Through homework assignments, frequent field walkabouts and constructive photo critiques learn to control your camera so you’re the one creating the photo—not letting the camera decide for you. Bring camera, owner's manual, and dress for weather. 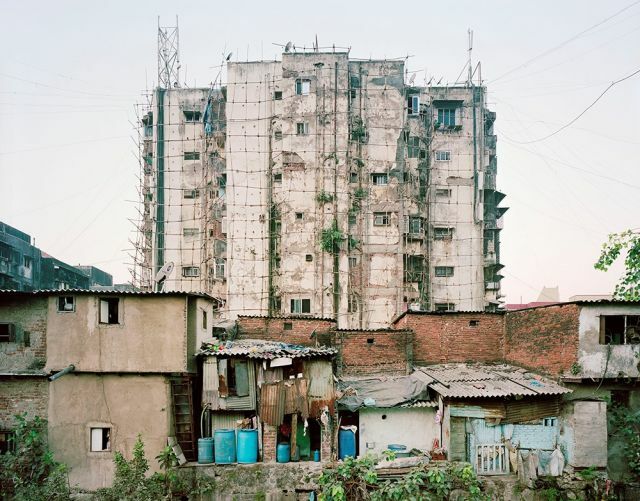 Noah Addis is a photographer currently based in Philadelphia, Pennsylvania. Addis graduated from Drexel University with a degree in Photography. He has worked on documentary projects across the globe, including locations in Africa, Iraq, and the United States. Addis’s work is held in public collections, including The Philadelphia Museum of Art, the Center for Emerging Visual Artists, and the Free Library of Philadelphia. Additionally, Addis has been awarded fellowships from the Center for Emerging Visual Artists, the Independence Foundation, and the George A. and Eliza Gardner Howard Foundation. Located in Lorenzen Conference Center - Legacy Emanuel Medical Center Campus. 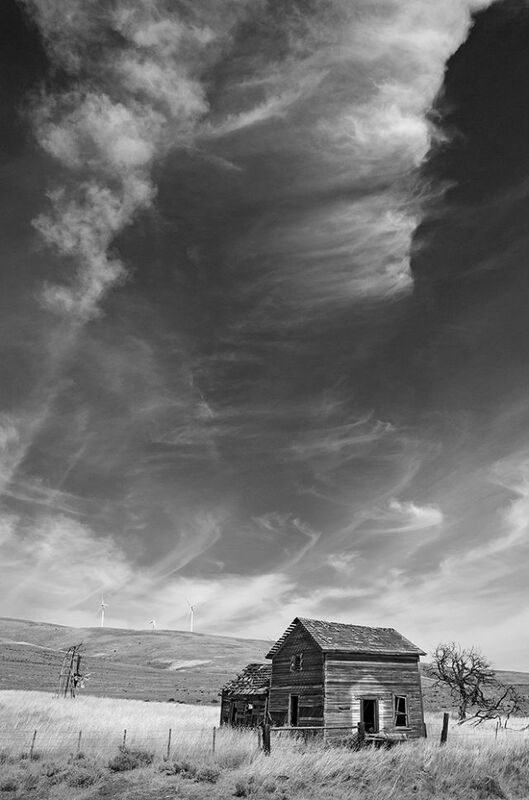 Corvallis photographer Rich Bergeman's black-and-white photographs chronicle the disappearing traces of frontier days on Columbia Plateau and Northern Great Basin--deserted homesteads, abandoned schoolhouses, ghost town and other remnants of early attempts by Euro-Americans to settle the Northwest. 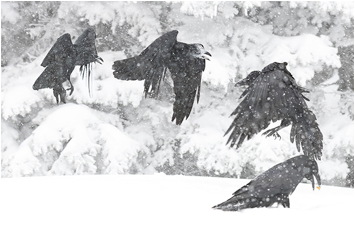 An exhibiting fine-art photographer for nearly 30 years, Bergeman retired from teaching photography and journalism at Linn-Benton Community College in Albany in 2007, and since then has been working full-time on his photography projects. In recent years he has created books and exhibits on the homestead land rush in Central Oregon, the life of Washington pioneer James Swan on Willapa Bay, the human history of Oregon's Coast Range rivers, and the landscapes of the Rogue River Wars in Southern Oregon. Examples of his photographs can be seen at richbergeman.zenfolio.com, and at blurb.com. 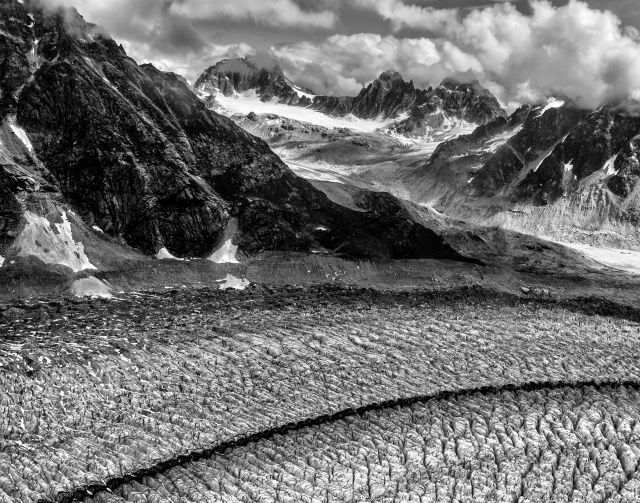 Alaska – flying in a small plane over the Ruth Glacier. It is to the Southeast of Mt. Denali and is over 3700 feet thick. The peaks rise 4000 to 5000 feet over it. The crevasses are 50 to 100 feet deep. Arizona and Utah – hoodoos, arches, etc. California – The Calla Lily is in the driveway to Ansel Adams’s house where his son and daughter in law reside; I was visiting for Jeanne Adams’s birthday last year. Scotland – I told my friends I was into The Dead, but all they did was drink a few beers and take me to a bunch of cemeteries. Pamela Chipman, “Hireath” - the longing for a romanticized past. Portrait sittings: Show up during the open hours schedule. In this exhibit Chipman employs gold leaf in her photography to explore the concepts of longing for something that is gone. The Welsh have a word for it, “Hireath”. It is about the yearning and longing for someone or someplace that you can never experience again. 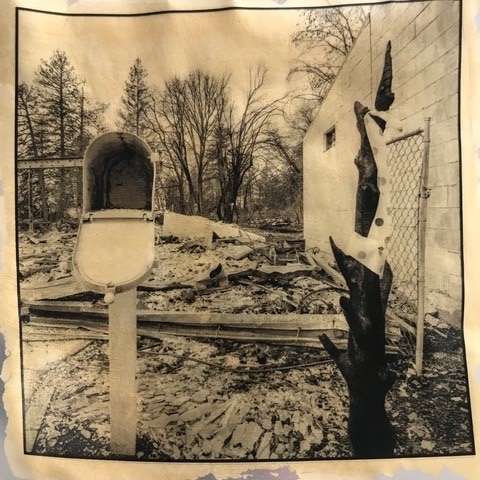 Chipman visited Santa Rosa California 6 months after the Tubbs fire and Paradise California 4 months after the Camp fire, both fires decimated whole neighborhoods, she photographed was was left. Juxtaposing that with gilded images of childhood and childhood artifacts she builds upon this theme of grief or sadness for who or what you have lost, losses which make your “home” someplace you can never return to. 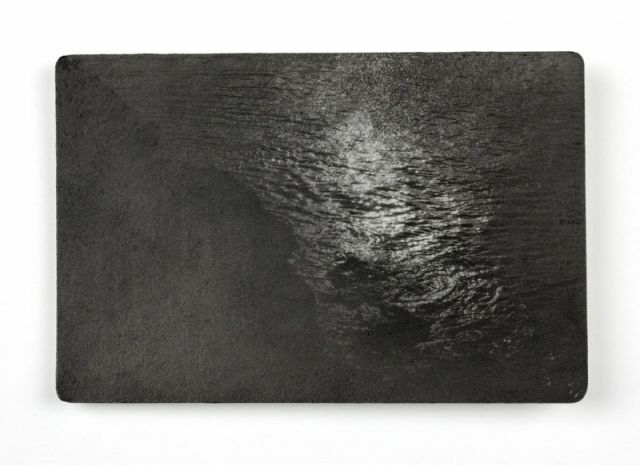 As an artist, Pamela Chipman produces work that explores personal identity through a variety of portals. She studied video and photography at UCLA. In the late 1980’s she moved to Portland and co-created the Blue Gallery, an innovative gallery and performance space designed as a place to present challenging art. Chipman's work has screened across the country in galleries and on community television channels, and is held in private collections. 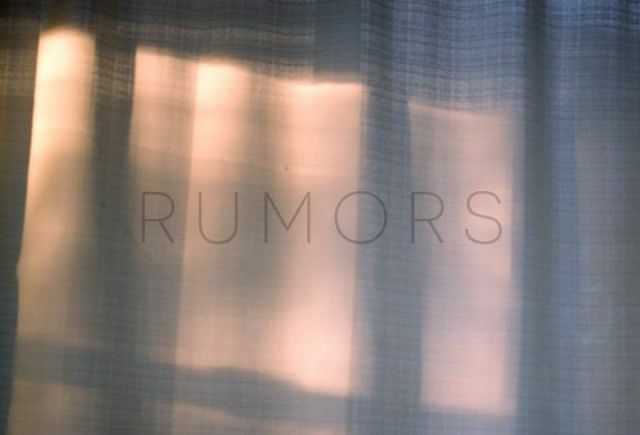 Her current work in photography and video explores personal identity through the dialogue of artifacts and language. Chipman’s work revolves around ordinary people performing ordinary tasks, emphasizing their movements, their space, their quiet, their noise, their relationship to the air around them, and the influences on their lives. Working in a non-liner fashion, she explores her subjects' relationships to the past, and creates a visual space for her subjects and their reflections to inhabit. Starting with simple memories and stories she reveals their power as tributes to the personal courage and introspective depth of her subjects. Throughout Chipman’s career she has explored the potentials of the video medium through a wide variety of project, ranging from video-poetry, live television, game- shows, installations, and documentary projects. Through all of this work she has focused on video and photography as tools for reaching a broad artistic audience, and for building community. She continues to explore new methods of integrating media into our visual world through installations and video books, and public art. - This class will strengthen your Photography and Editing skills. - Introduce you to different lighting techniques - including studio lighting with Alien Bee Strobes. - With a special focus on advanced printing skills, while exploring different paper surfaces. The students in this class will receive over $100 of free paper samples donated by * Moab * Hahnemuhle * Canson * Red River * Awagami and others. The central focus of this class is to work in the studio on different lighting techniques and to learn advanced printing skills while exploring different paper surfaces. We have had paper donations from Canson, Moab, and Hahnemuhle and Awagami. Each student will receive $100 worth of paper free. If you have taken ART240 A and would like to take the course again, we will work on strengthening your portfolio and allow for 3 self-directed projects. Please consider registering for this course. If you are interested in taking this class but have concerns about having the correct number of core classes, please email me, I will need your G Number to provide you with an override. 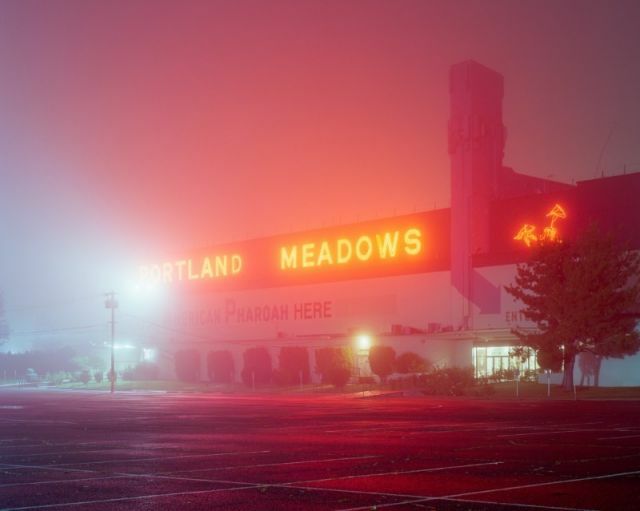 Photolucida is a biennial portfolio review photography festival that takes place during Portland Photo Month in downtown Portland. This year it runs from April 24-28 at the Benson Hotel, with evening events happening at the Portland Art Museum, Blue Sky Gallery, and the Oregon Historical Society. 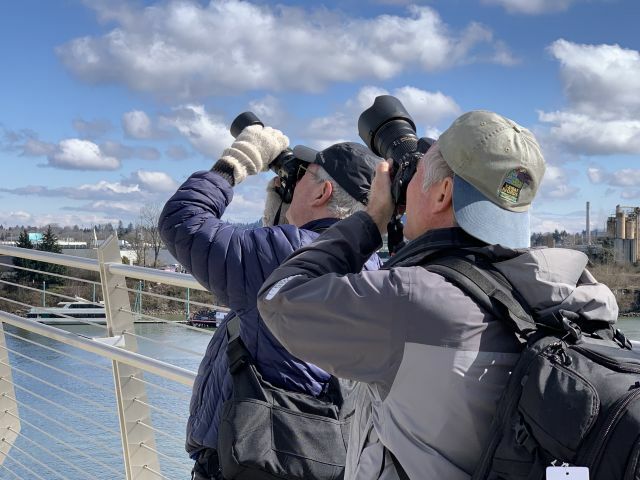 Photolucida is known as "a well-run, positive yet constructive portfolio review event” due in part to the Portland photographers and community members who kindly volunteer their time. We are seeking individuals who will volunteer their time to help facilitate our 5-day event - welcoming participants, helping to keep things on schedule during the reviews, setting up the Portfolio Walk and assisting with other evening social events (OLCC licenses and Food Handlers Cards helpful!). 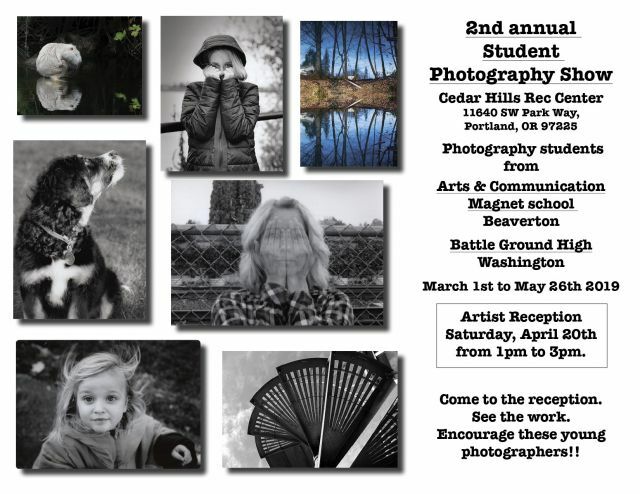 Volunteers get an inside look at this nationally known event and contribute to the culture-building of the photography community. 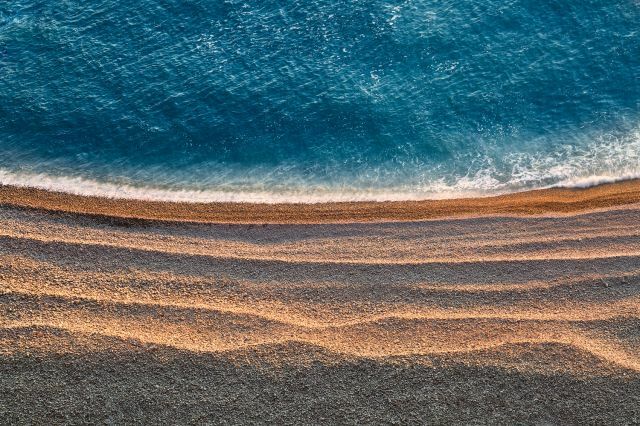 “Essential Nature” landscapes of the Northwest and Hawaii is an exhibit of 20 color photographs by award winning Portland photographer, Adrian Klein. The adventure mountain and ocean photographs on canvas and aluminum are on display at the Oregon Law Gallery from January 21 to June 11, 2019 from 9 to 8 PM daily. 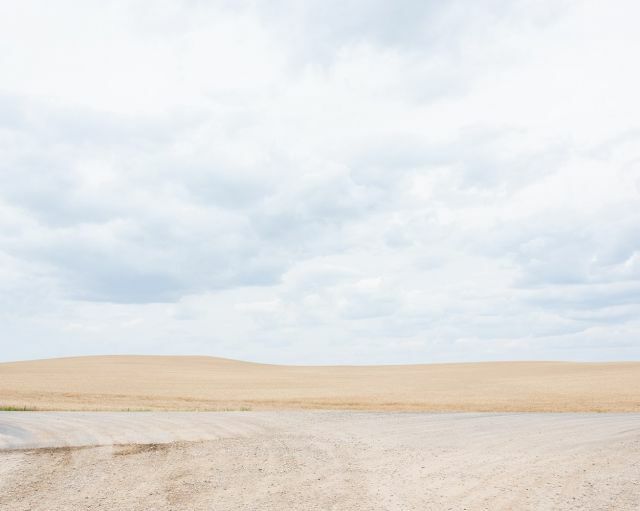 Photographs by Leslie Peltz of silos used for grain, seed and silage storage in Washington County are part of the new exhibit, AgriCulture: Shaping Land and Lives in the Tualatin Valley. 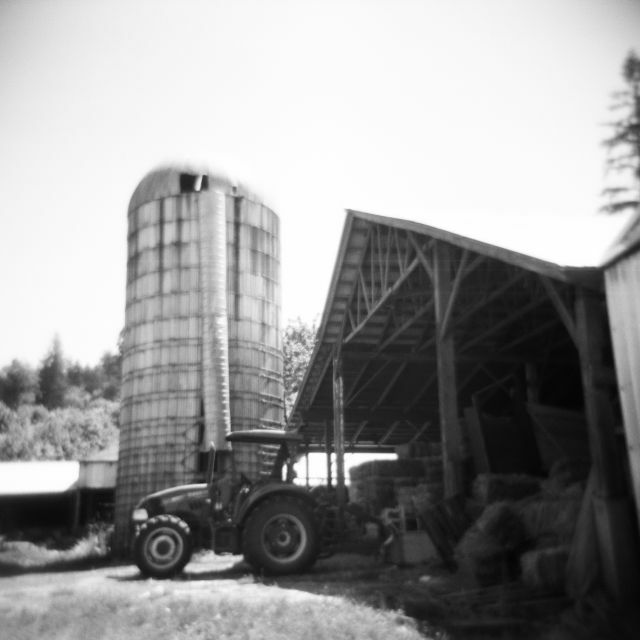 Her pensive black and white images invite the viewer into quiet moments she has encountered in her outings across Washington County to document silos with a Holga camera. Visitors to this dynamic, colorful exhibit will be able to touch, hear, see and learn about agriculture and the many ways it impacts our communities. Since time immemorial people in the Tualatin Valley have used their labor and technology to maximize the amount of nourishing food and valuable plant products that grow in this fertile area. Those efforts have re-formed human habits and social structures as well as the physical landscape. This interactive exhibit centers on eight oral histories drawn from the museum’s archive housed within Pacific University’s digital exhibits. These individuals, some historic and some contemporary, speak to the field of agriculture through their personal experiences and the experiences of their families and ancestors. Together they become a dialogue across time, culture and technology that highlights many facets of agriculture’s impact on us all. Along with photography, video, illustration, and an interactive drawing station, historic objects from the museum’s collection will be featured throughout the exhibit so that visitors can experience first-hand some of the tools that have helped shape the land around them. 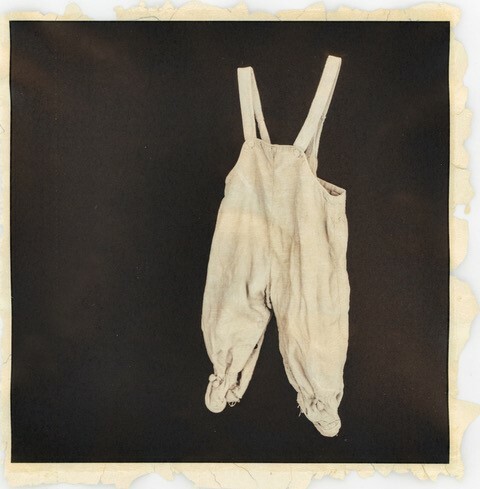 Debuting on First Thursday, April 5, and coinciding with Portland Photo Month, each artist will be represented by 10 original photographic prints or objects from a single body of work in a dedicated archival, flat file drawer at Blue Sky through March 2019. 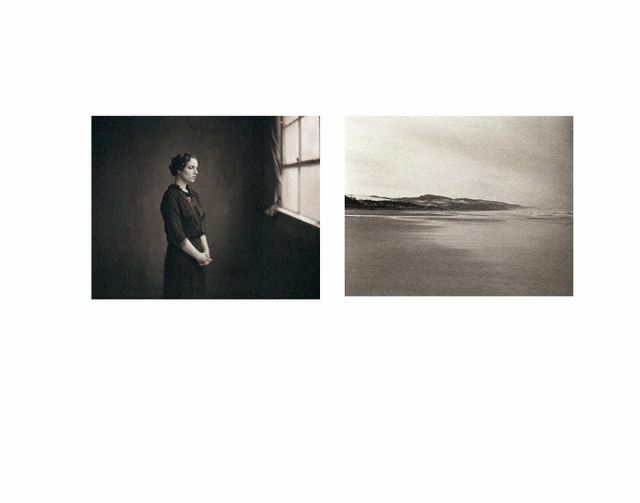 PORTLAND, Oregon - Blue Sky, the Oregon Center for the Photographic Arts, is pleased to announce the names of 42 artists selected for inclusion in its 2018 Pacific Northwest Photography Viewing Drawers Program ("Drawers"). Hamidah Glasgow is the Executive Director and Curator at The Center for Fine Art Photography in Fort Collins, Colorado. The Center hosts approximately 17 exhibitions annually and features the work of emerging and established artists from around the world. The Center has been recognized as one of the prestigious nonprofit photography centers in the United States. Ms. Glasgow’s contribution to photography has included curatorial projects, portfolio reviews (FotoFest, Photolucida, Medium, Filter, etc. ), contributions to publications and online magazines, and the co-hosting of regional conferences. She is also a founding member of Strange Fire Collective, a group of interdisciplinary artists, curators, and writers focused on work that engages with current social and political forces.